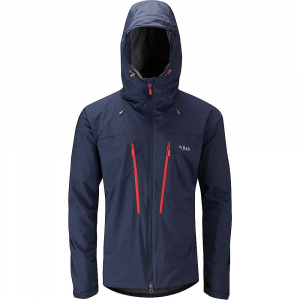 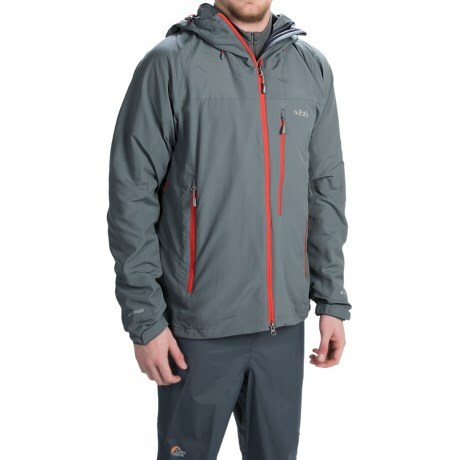 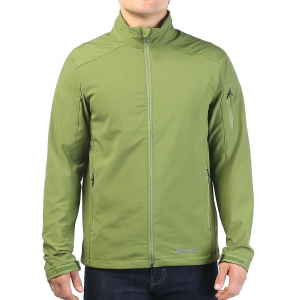 Look to the Rab Men's Vapour-Rise Alpine Jacket for fast-and-light pursuits in the mountains. 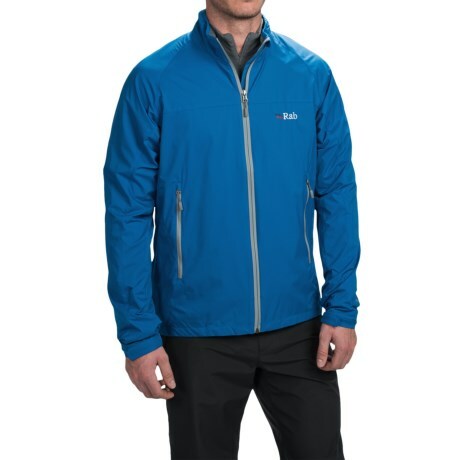 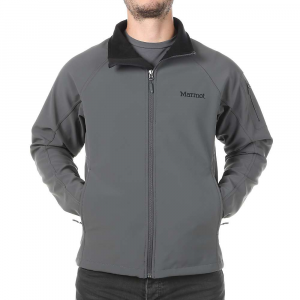 Pertex Equilibrium gives this softshell excellent breathability and water-resistance, while the Vapour-Rise lining uses microfleece to wick moisture when you work up a sweat. 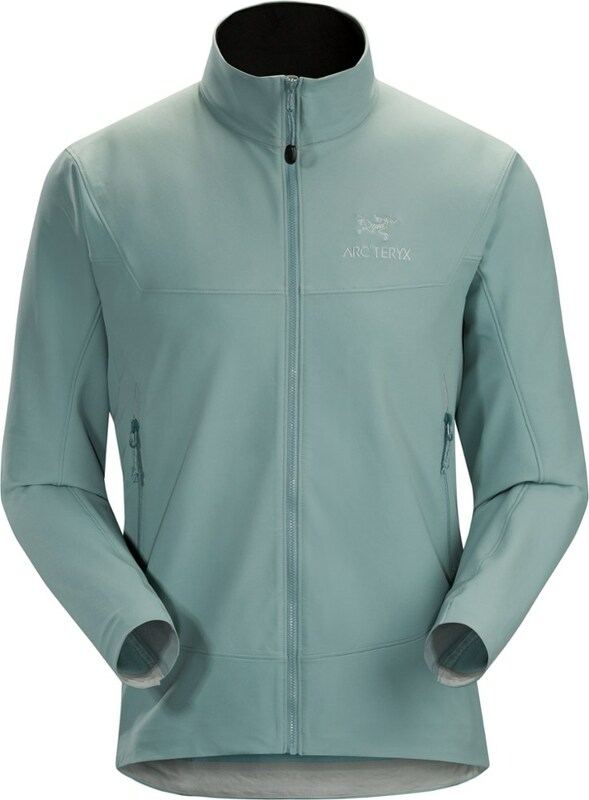 This slim-fitting jacket's under-helmet hood features a wired peak that stays out of sight and a roll-down clip for secure storage. 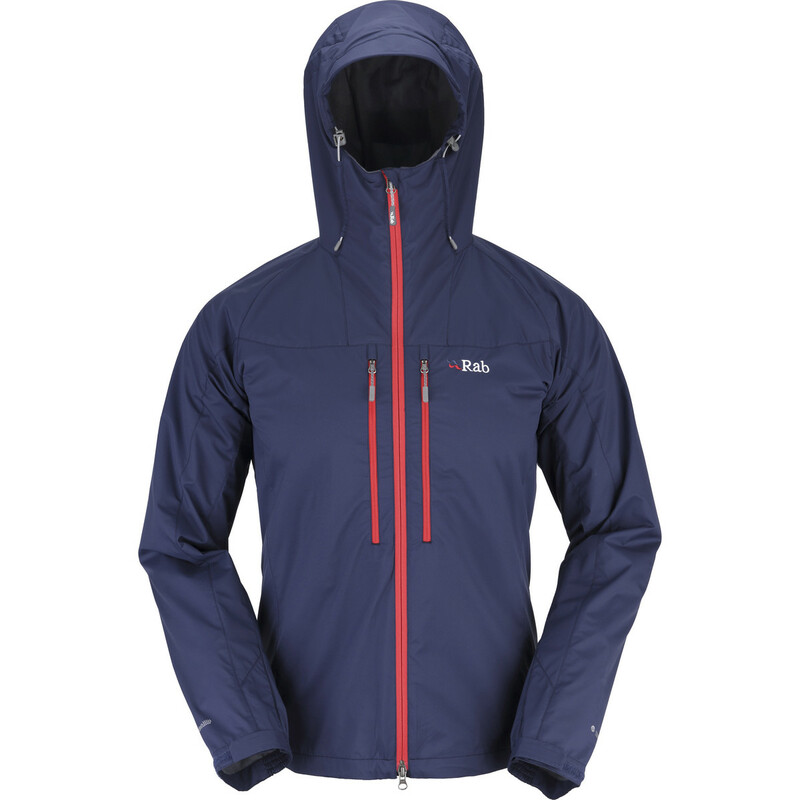 The Rab Vapour-Rise Lite Alpine Jacket is a light-weight jacket using Rab Vapour-rise technology with wicking fleece liner offering very breathable protection for climbing and general mountain use.